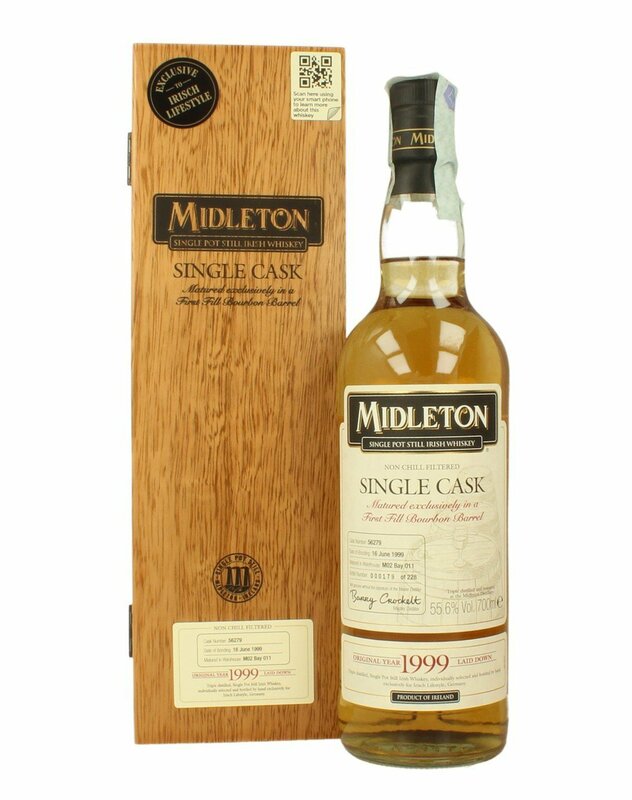 This Midleton Single Cask is a single pot still was laid down in 1999 and bottled in 2011. 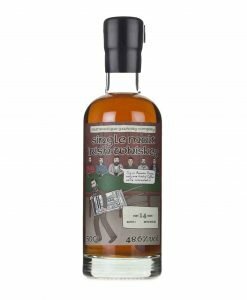 Bottled at a non-chill filtered, cask strength 55.6%. 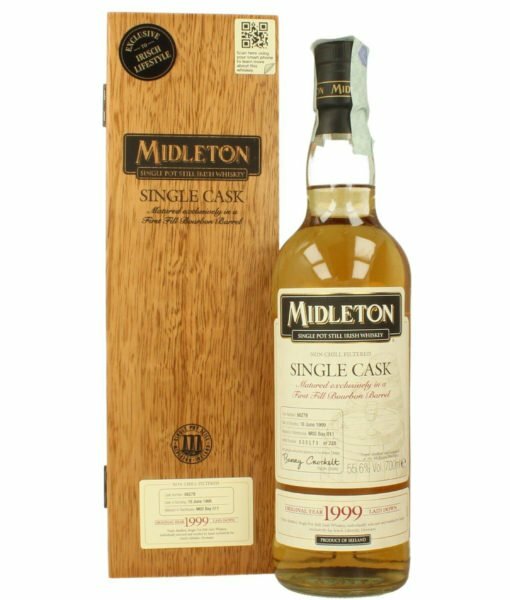 This Midleton Single Cask 2011 was laid down in 1999 and bottled in 2011. 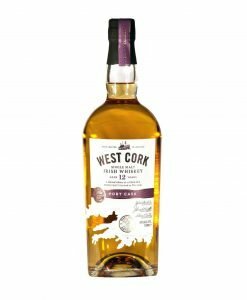 It is a single pot still and specially selected and signed by Master Distiller Barry Crockett. 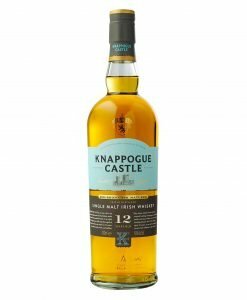 The bottle is one of the few Single Cask releases directly from Midleton, as opposed to societies and independent bottlers. 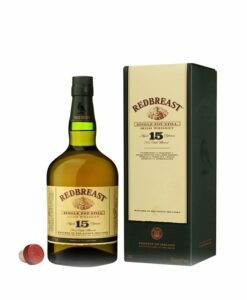 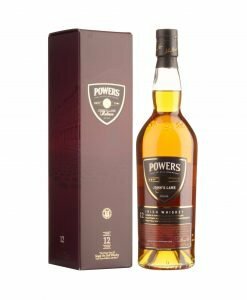 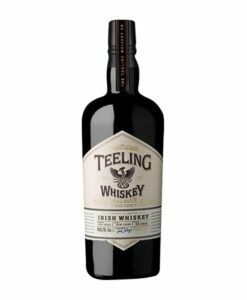 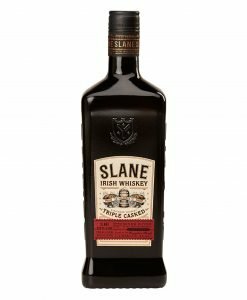 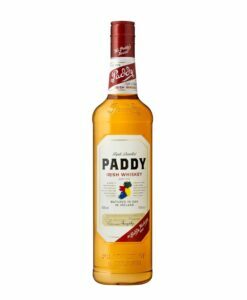 Bottled at a non-chill filtered, cask strength 55.6%, it has an intense character with plenty of green fruit complementing the expected pot still spiciness.